He runs a website called Smash The Fat. 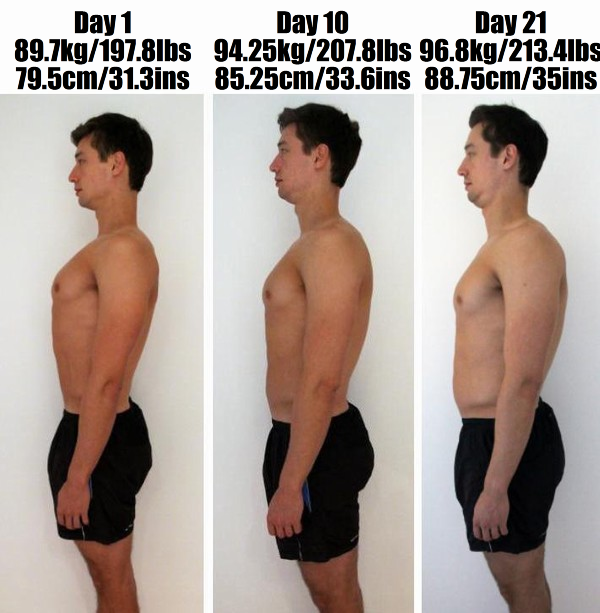 For 21 days he ran an experiment where he ate around 5,000 calories a day. He actually did this twice. He first ran the experiment with low carb, high fat and protein. He gained less than 3lbs. 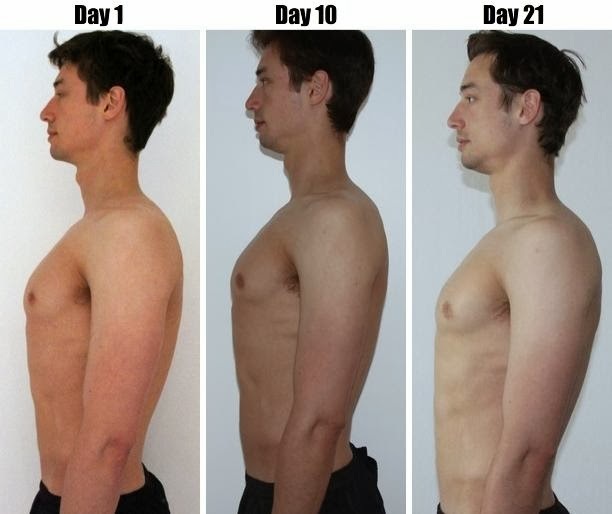 Interestingly his waist measurement went down by 1.25 inches. Feltham did it again with the same calories, but from carbohydrate-rich diet. He gained 15.6lbs. He also gained 3.7 inches in his waist. There's actually been many studies finding similar results and in prevention of disease. Most recently a study from The British Journal Of Nutrition studying calorie restriction vs carb restriction on weight, behavior, and disease. This just happens to be a real life example, and provides a great visual. I've written before about fats and the brain, and a recent best seller Grain Brain goes into more detail. Food has become very political and this has become a hot button topic. Refined carbs vs saturated fats. Carb restriction vs calorie restriction. Vegan vs paleo. Robert Lustig vs Ancel Keys. If lowering carbs is a solution, and the information is out there, why are there still people overweight? It's like if a disease is preventable, why do we still have the disease? Dr. Peter Attia does a great job answering this.